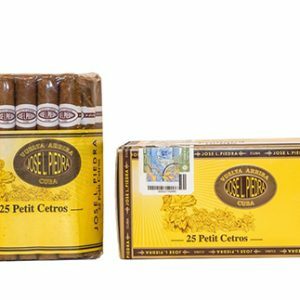 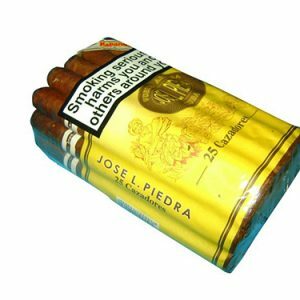 Jose L. Piedra is a popular brand made for domestic consumption in Cuba. 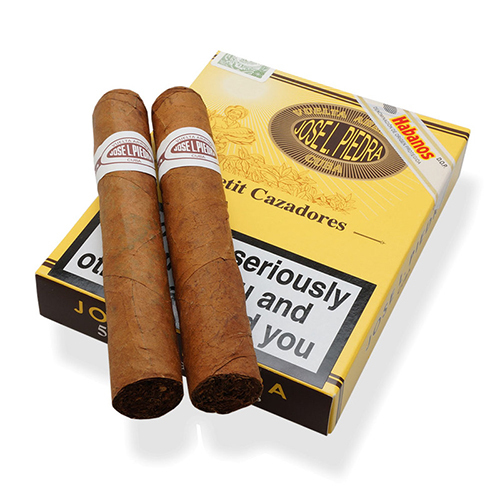 Manufactured in the regional factory in Santa Clara, Cuba, this brand continues to represent very competitive pricing. 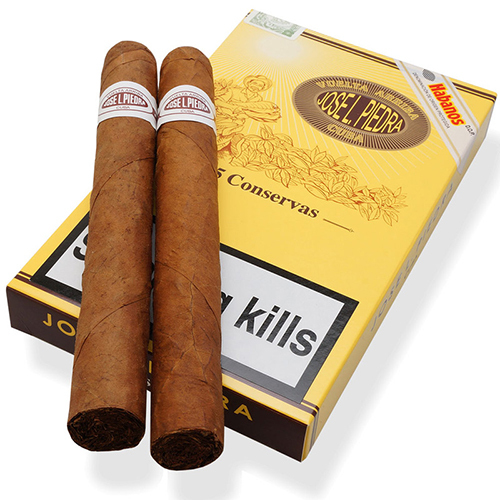 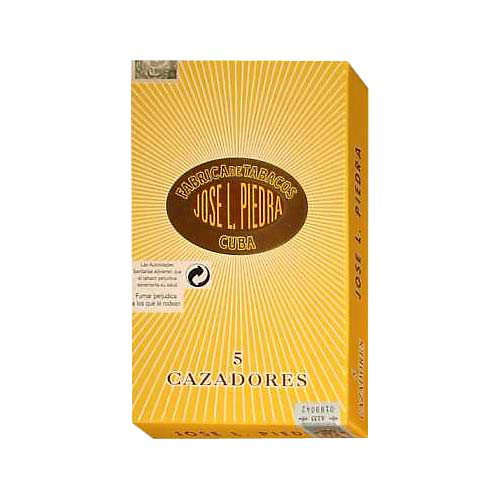 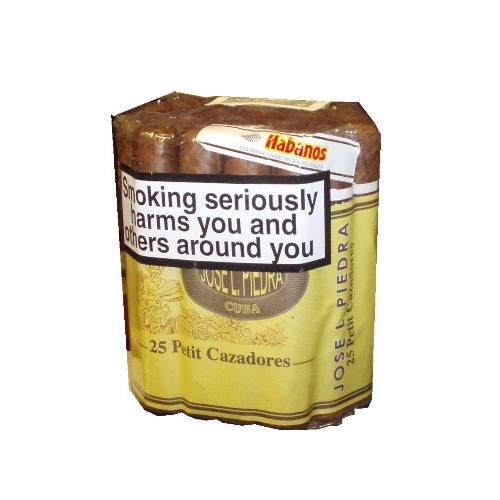 Unlike most cigars they are made with leaves from the Vuelta Arriba region. 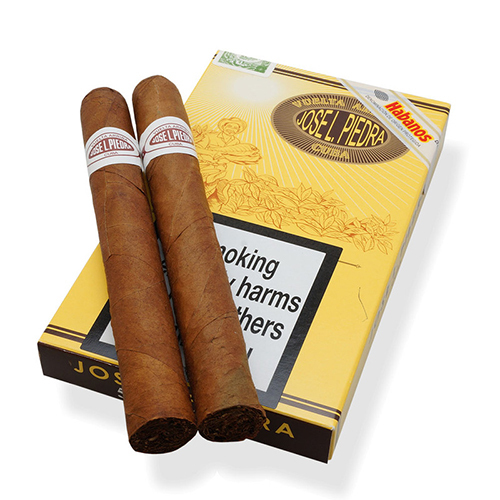 The Piedra Family, from Asturias, was established in late nineteenth century in the neighborhood of Santa Clara, in the central part of the Vuelta Arriba region, which historically has been an area of snuff production. 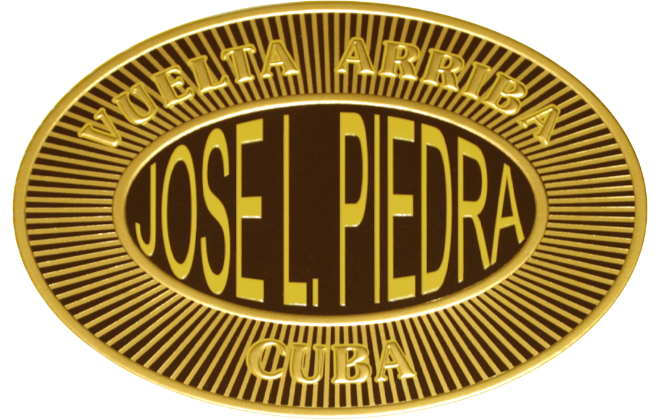 José Lamadrid Piedra, the second generation, founded and developed the brand we know today.